Photos are just as useful in the business world as they are for sharing personal experiences. Incorporating photo gallery software into your company intranet doesn't have to be stressful or difficult, and the sooner you make the effort, the larger a payoff you're likely to see. Events are a huge part of the business world, and the fact that practically everyone has a smartphone in their pocket with a camera means that photos are only a click away. Sharing event photography via your social intranet can be an excellent way to improve employee engagement. It's a great way to make things more human, by showing what your event looked like, the people that attended, and any significant happenings. It's important for today's managers to ensure that their employees feel comfortable enough to bring things up should they need to, and fostering that sense of comraderie is easier said than done. The higher-ups (or really anyone) can run internal photo blogs, posting to your intranet photo gallery, that highlight happenings within the company. It's a great way to add a humanistic element to your company intranet, and it requires very little effort. For employees that will be blogging, it's helpful to have an album of company-related "stock" photos that can be used in blogs, articles, wikis and other posted content. This can be available at any time in your company intranet, so long as you make it easily-accessible to every staff member. The same concept can be applied to managing photos internally for products and services, which can truly come in handy when preparing promotional business blogs. One of the best ways to help employees get to know each other better is to get them to share personal photos of themselves and their families within your intranet. This is perfect around the holidays, during vacation season, and practically any other time of the year, as it gives people a glimpse of what their colleagues are like outside of the office. Holding an intranet contest is an excellent way to improve employee engagement. The beauty of having a photo contest on your company intranet is that there is no right or wrong way to do it, so you can be as creative as you'd like. You could have a "Funny Friday" contest, for example, where people post their funniest photos and community members rate them. Prizes can be nominal, so you don't have to worry about devoting too much to contests such as this. Just the fact that you're doing it should be enough to create an effective motivational push. The importance of finding an effective platform for sharing photos with your staff simply cannot be overlooked. Popular social media (like Facebook) are often used, but this doesn't take into consideration the rest of a company's web presence, such as blogs and wikis. 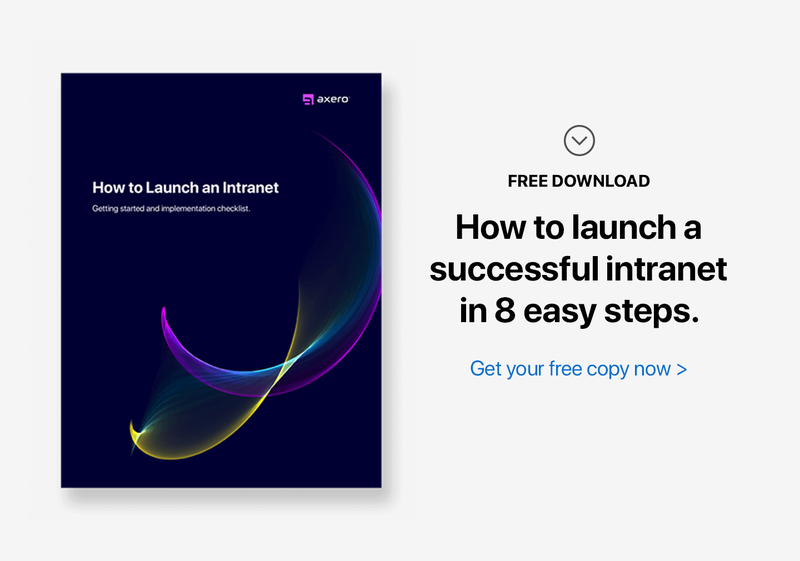 Social intranet software like Communifire is a lifesaver for modern businesses, and it's far easier to implement than many people realize. Managing photos (and videos) with social intranet software is simple for users, regardless of how proficient they are with technology. Communifire comes with many features that streamline the process of organizing and sharing photos, all of which improve user experience. User interface is one of the most important factors to take into consideration when choosing photo gallery software. In Communifire, your employees can easily create a new album under their profile by using the "Photos" tab and uploading the photos of their choice. There's no reason to worry about file format, either, as popular formats such as BMP, JPEG, JPG, PNG and GIF are all supported. Communifire is designed specifically to take the headaches that might be associated with other intranet photo galleries away, and it does so flawlessly. As traffic on the Internet becomes heavier each year, it's no secret that privacy often comes into question. Many people have uploaded photos to social media that they had no intention of sharing with anyone outside of their circles, yet these individuals often learn the hard way that privacy is taken for granted. With Communifire, you can ensure that the photos you upload are seen only by those who you grant access to. Drop-down menus ensure that access privileges can be changed quickly and effectively, and changes can be made on the fly if need be. As anyone who regularly uses social media is familiar with, comments can be a big part of the fun. 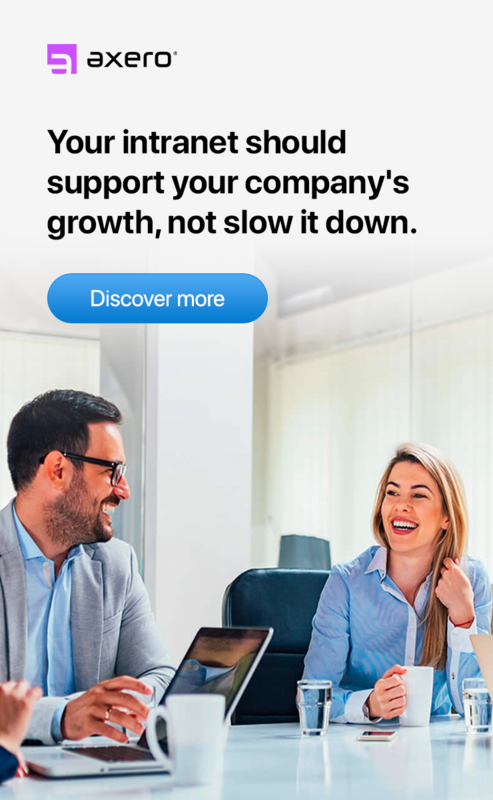 From a business perspective, comments can bring together companies and their employees, as well as dispel myths/confusion and clarify any concerns. When you use Communfire as your intranet photo gallery software, you can view, manage, and moderate comments that are posted to your photos ... at both the album and individual photo levels, which means you never have to worry about inappropriate comments making their way onto your content. 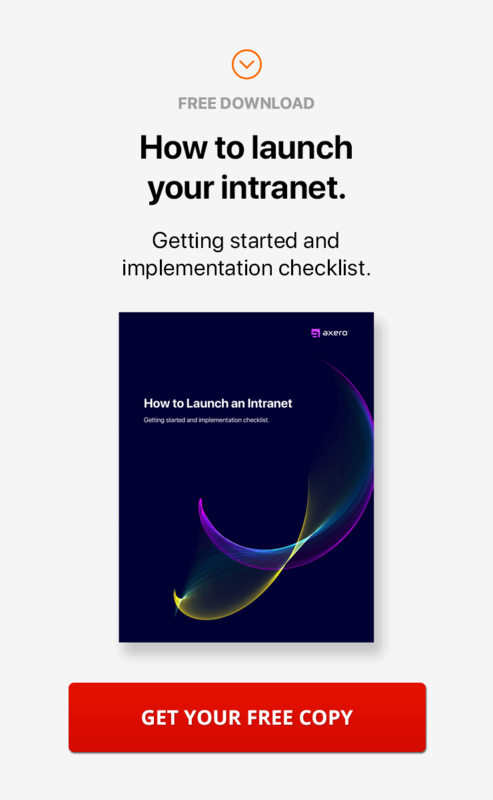 To get the most out of intranet photo sharing in Communifire, you've got to ensure you always remain in control of what's happening within your social intranet. When hundreds upon hundreds of photos are uploaded, hard-drive space can easily be called into question. Communifire's admin panel ensures that you never lose control of what's going on, allowing you to change the server path of specific photos and videos should you need to host them on a separate file server. This is handy when you need to keep your main server free of excess files and documents. Furthermore, you can set up fine grained permissions and control for just about anything with Communifire's intranet moderation tools. It only takes seconds to get the hang of using Communifire as your intranet photo gallery software, and once you do, the process becomes nothing short of second nature. Source the right content, remain consistent, and everything will be ok.